A new year signals an important shift—it’s the optimal time to change bad habits, reset priorities, and commit to new behaviors. 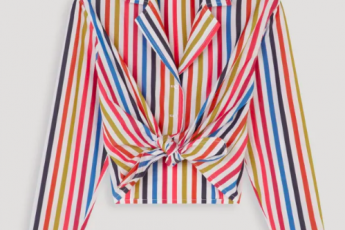 For those hoping to get ahead professionally in 2019, we suggest making a few wardrobe resolutions when it comes to dressing for work (and the job you really want!). We can help you add key work wardrobe items that will allow you to dress with less stress in the morning and give you an edge at the office. 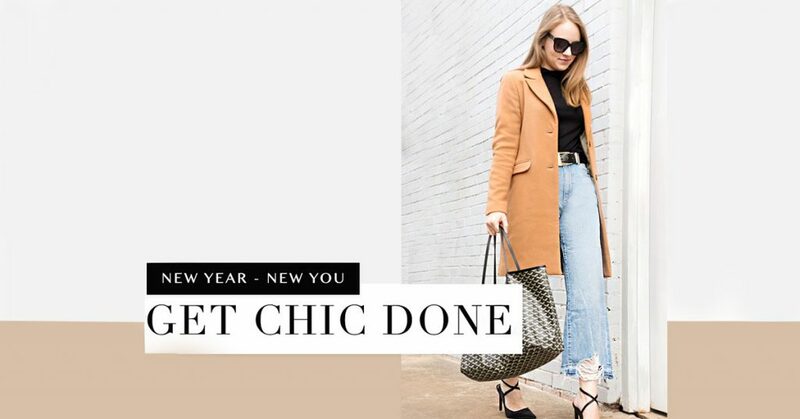 Your 9 to 5 style can be incredibly empowering! 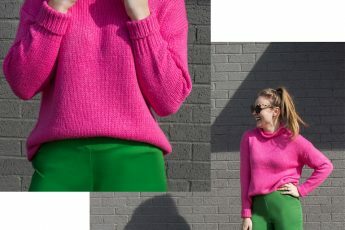 The right outfit for a big meeting may inspire you to stand up taller, speak more confidently, and be more bold and assertive in your day-to-day. 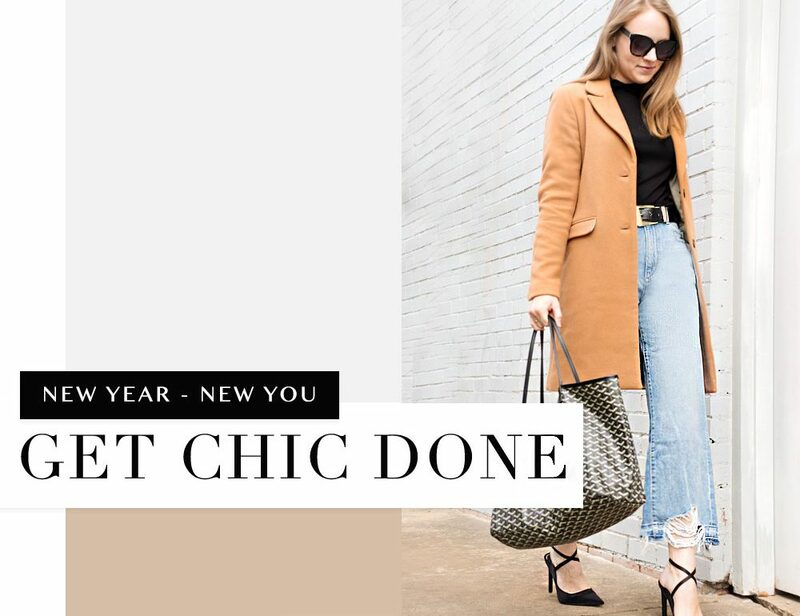 Scroll on to see which office attire will work for you in 2019! Great essentials will give you far more mileage than trendy pieces you’ll tire of quickly. The first must-have in a timeless work wardrobe is a classic wrap dress. It’s easy to slip on for the office and a girl’s best friend when it comes to packing efficiently for a work trip. Dressed up or down, a classic wrap dress in a solid color that pairs with neutrals, black or navy is a go-to in any business professional’s wardrobe. If your office attire leans more business casual, we suggest experimenting with subtle prints and patterns. A trouser in a gingham or plaid is a great way to infuse interest into a classic office outfit. It’s easy to incorporate a printed pant into your work wardrobe by pairing them with tops in solid colors with clean silhouettes. We’ve hinted at a preppy inspired look by adding a white button-up underneath a merlot sweater. 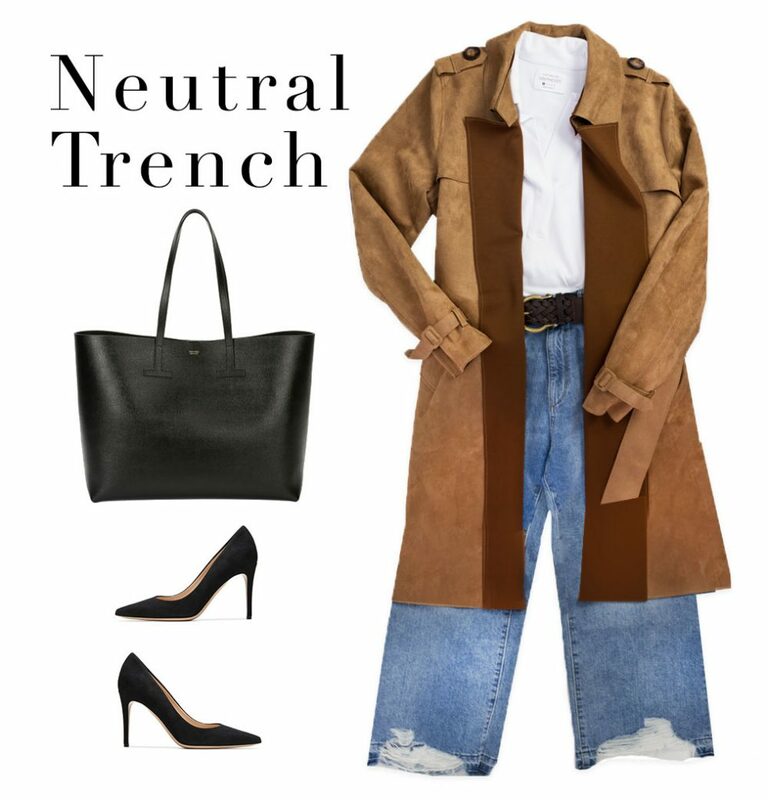 For the more creative office setting that’s casual enough for denim, or even distressed denim, a trench easily dresses up the look. We love this washable faux suede trench from Love Token. An investment piece in any wardrobe, a trench is a classic piece that works well with almost anything in your closet. These DL1961 wide leg jeans are super stylish with a heel for work or running around town with a platform sneaker on the weekend. We like the extreme contrast of the edgy denim to the classic trench! If you work from home (in something other than your pajamas!) we love the idea of a relaxed look that is professional enough for a video conference call. A legging with a leather side panel makes for a stylish choice while working from home. Pair them with a cozy sweater. If you need to meet a girlfriend out for lunch, just slip on some booties and you’re out the door! Need a work wear pick-me-up? Ask your stylist to create outfits for your workplace needs when you request a box here.